for $285,000 with 2 bedrooms and 2 full baths. This 1,044 square foot home was built in 1981 on a lot size of 6000 Sqft.. 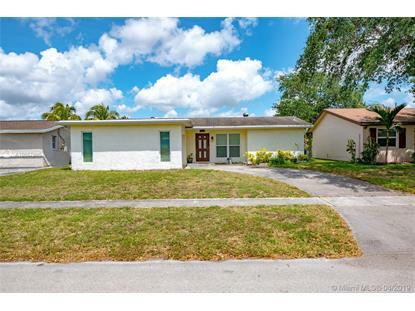 Bright and Spacious 2 Bedroom 2 bathroom starter home located in the City of Sunrise. The kitchen has been upgraded to compliment the Florida sun. 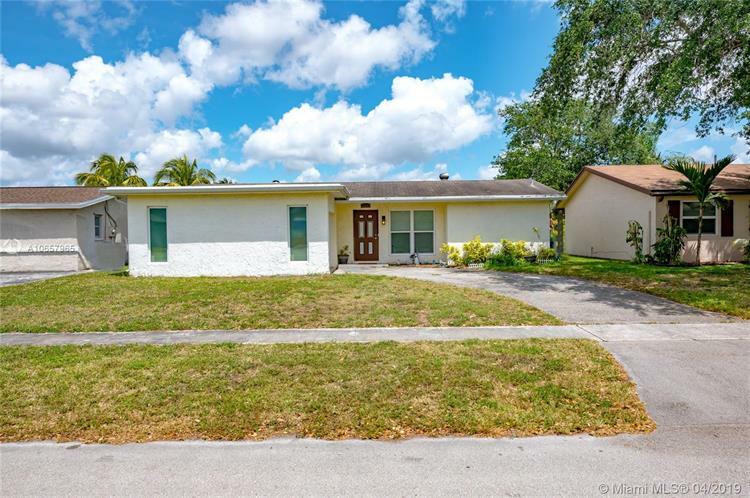 Your family and loved ones will enjoy the spacious backyard, perfect for family gatherings!This beautiful home is minutes from to the World Renown Sawgrass Mills Mall and amazing dining located around the mall. Each day you have a choice of taking 60 second walk to Sunrise Athletic Complex or drive a few minutes to experience other nearby parks. Come and take a look at this beauty....Don't Miss Out Opportunity!NO ASSOCIATION FEES!! !